It’s been a heck of a weekend and I wanted to write about my experience to give you lovely pregnant ladies out there some comfort and advice. It all started on Sunday morning. I’m used to being woken up in the early hours by my little one kicking and jabbing me with feet, knees, elbows and so on. When I got up I knew I hadn’t felt any in the night so decided to do some of the usual tricks. 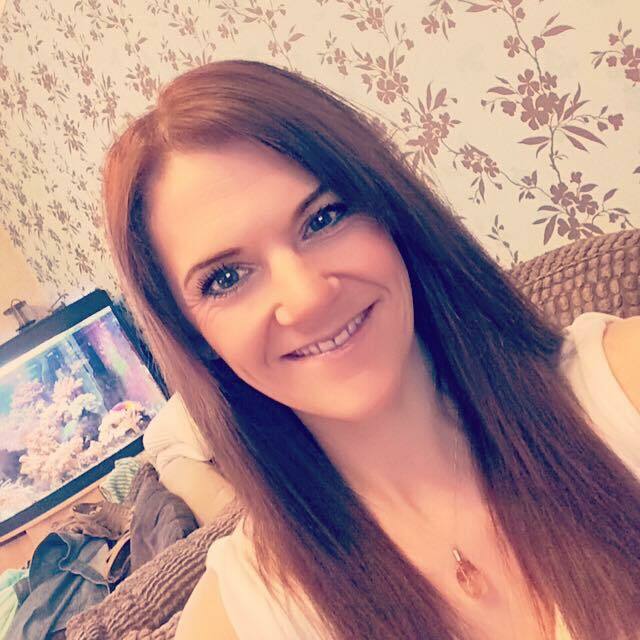 I’d found myself in this same situation a couple of weeks earlier and baby had moved but not as much as usual so I had a cold sugary drink and a lie down and baby had started moving (it was simply having a lazy day that day). So yesterday I decided to do the same thing and had some cold juice and a lie down for a couple of hours. This time it didn’t make any difference. After having breakfast, a shower and popping to the shops it had been 5 hours and I was starting to really get distressed. So I followed my gut instinct and called the delivery suite at the hospital where I will be having the baby. This is the advice I’ve had drummed into me by my midwife and also from having read about the amazing charity Count the Kicks. Both have said if you don’t feel regular movements after two hours to call your midwife and get their advice. 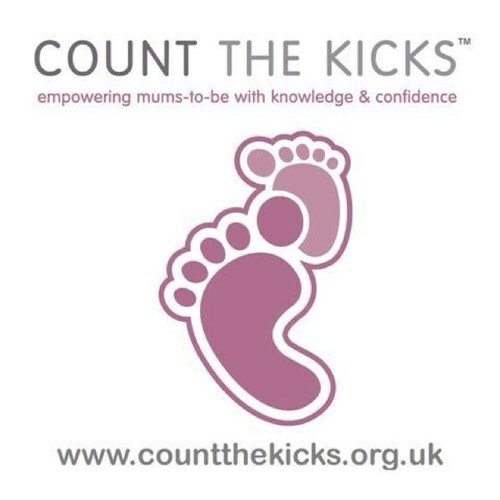 As Count the Kicks advocates “A baby’s movements indicate its wellbeing and by understanding their baby, mums can be empowered to trust their instincts, enjoy their pregnancy and ensure the healthy delivery of their baby”. 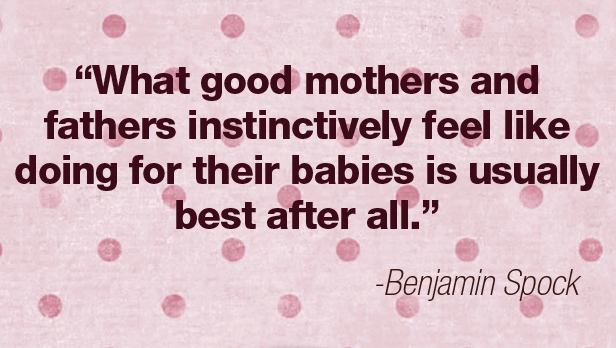 I think as a mother you are already so aware of your instincts so it is always best to trust them! You are doing no harm asking questions, getting advice and being firm if you feel it is imperative you are checked over. 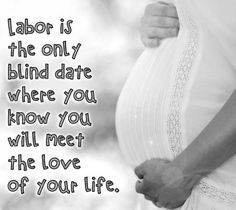 I called the delivery suite and spoke to a lovely midwife on the phone, trying not to get emotional at the same time. As soon as I explained the situation she told me to come in and they’d check me over. Fortunately I only live 20 minutes from the hospital and got there in no time, and went to the delivery suite. Upon my arrival I could see an emergency unfolding (turned out to be a PPH; Post Partum Haemorrhage but the woman was fine, thank heavens) and although a lot of people were rushing around like crazy, they were also calm, positive and friendly – so it was nice to get an instinct for the delivery suite I’ll be having our baby at. I was met by the lead midwife, who turned out to be the lady I’d spoken to on the phone and she was absolutely lovely. She gave me a hug, seeing I was teary eyed and wasted no time in making me comfortable, giving me a bed to lie in and immediately hooked me up to a monitoring machine. She said it had been important to her to do this quickly because she wanted to reassure me. The monitoring was referred to as Continuous Cardiotocography Monitoring (or CTG). The machine had two plastic type discs one of which was placed on my bump where the midwife found the heartbeat the strongest, and another placed at the top of my bump, where the uterus has risen to it’s highest point and this would pick up your contractions if you’re having any (which I wasn’t – phew). Both of these were secured with straps and I was told I’d be monitored for about two hours so they can see a regular pattern. It sounds like a long time but it went really fast. The midwife kept coming in and checking it for me and explaining the heart rate and the pattern in the graph that was continuously printing from the machine, which was so reassuring; I don’t think I’d have a clue what it all meant if she hadn’t. She explained that there were highs and dips on the graph but that they were perfectly normal and that the higher ones meant the baby was moving. It was so reassuring to see this because I still wasn’t feeling baby move. Thankfully right towards the end of the two hours I felt baby push it’s little bum right out and made the monitor belt move. Once this was done and all my other checks were done (blood pressure, urine, pulse, temperature) a doctor came to see me as this is now policy with people admitted for reduced movement. He was also very kind and reassuring and explained with my placenta being near the front it would be masking movements and although I’ve felt baby move lots in recent months, having felt my bump it appeared that baby had moved positions since my scan last week; the combination of these two things had made the movements feel far less significant. But the doctor was very happy with my monitoring graph and said I had nothing to worry about and I was allowed to go home. I know I’ve given a lot of detail here and perhaps it’s not of interest to some of you, but I thought it would be reassuring to those who may be apprehensive about what such monitoring may entail. It was such a relief to be so well looked after, taken seriously and I wasn’t made to feel as though I had wasted anyone’s time. I think that’s one reason why women wait for too long before going to the hospital to be checked over, because they think they might be made to feel as though they are time wasters or “making a fuss”. For the record, you’re not! And when I mentioned to my midwife that I’d tried the usual advice (the cold drinks and lying down) she said that the official advice now is to immediately call the midwife and go in to be seen. So I felt so glad that I did the right thing and was reassured of this. Obviously I was so grateful and relieved yesterday that everything turned out to be fine. And I, sadly, have absolutely no doubt in my mind some people may read this post and think I overreacted, but I am actually really proud of myself for doing what I felt was right and getting things checked. I don’t think any pregnant woman should be made to feel as though they are overreacting; if you ever have concerns or queries talk to your midwife immediately. Yesterday, mine was explaining that people think, understandably, that delivery suites are just for where babies are born, but that this is not the case. She explained they have many cases of mums to be coming in for assessment on reduced movements, bleeds, various aches and pains and many other concerns, and that their main focus, along with safely delivering beautiful newborns of course, is to provide mums to be with reassurance and support when it’s needed. So please, always go with your instinct, don’t let anyone make you feel as though you’re overreacting and be firm if you feel you need to be checked over. Some peoples stories don’t have the positive outcome that mine did, something I can’t even begin to image. You know your body better than anyone else so listen to it and trust it. I hope this post is a help and a positive read to some of you out there. Previous Post 32 weeks! 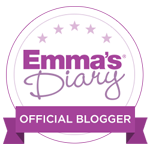 Scans, Weddings and Dealing with Unwanted Comments! Next Post 33 weeks; a week when mothers instinct really kicked in!